Grand Prize for Top Fundraising Team. 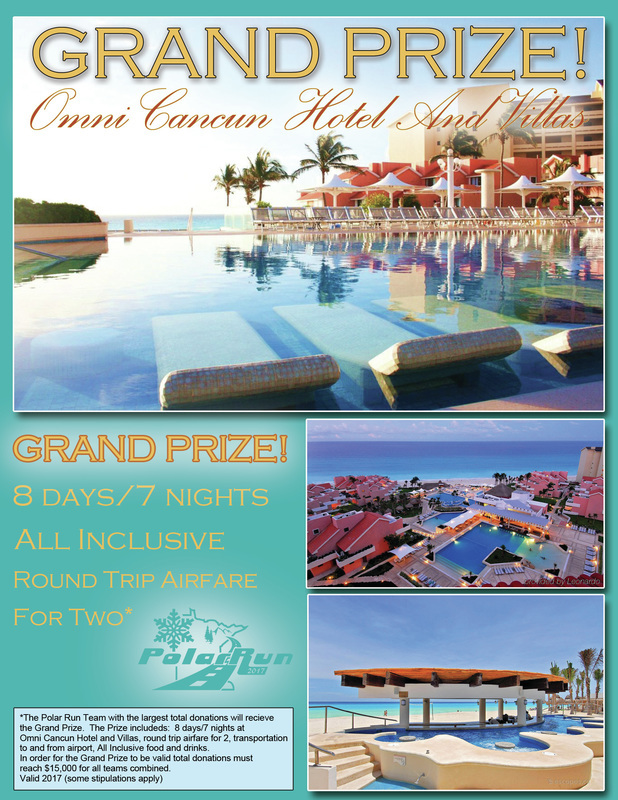 One week in Mexico for 2 with all expenses paid!! Let the fundraising begin. Team fundraising pages will be opening on November 1st and be open until the night we host a dinner for all teams shortly before the rally (date still TBD). EDIT: As of Monday, October 31st all spots are spoken for. We will be opening a waiting list just like we did last year just in case any spots open up. To get on the wait list please email us at registration@thepolarrun.org or text Hayley at 763-516-8782. We've been asked many times, so here it is officially: registration opens to the public on October 1st! Veteran teams had one month to get registered ahead of time with a guaranteed spot, but their time is coming to an end and we are ready to welcome new teams with the remaining spots! For the 2017 rally, we will be heading to Perlstein Resort in Wisconsin Dells, WI! 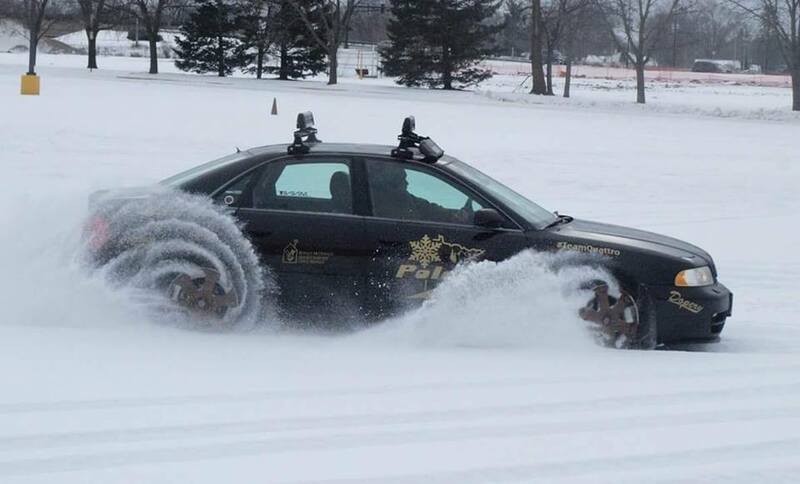 The official driving portion of the event will be February 3, 2017 but the event as a whole will run from February 3rd through the 5th. - Catered meals (almost) all rally weekend. Dinner Fri/Sat and breakfast Sat/Sun. - We are relying on teams this year to kick off their fundraising campaigns to raise money for charity. ** Additional teammates will be $250 each. They will receive pullovers, and get catered meals all weekend. If a team has 4 or more people, they will get two (2) lodge rooms for ​the weekend. For those who love the option to go skiing/boarding on Saturday, Devil's Head Mountain is just 20 minutes away from where we are staying! Fun Fact: The human heart creates enough pressure when it pumps out to the body to squirt blood 30 feet. Fun Fact: The car is horrendously unreliable and fast. Fun Fact: Team Puzzles had 2 incidents the week of the rally. 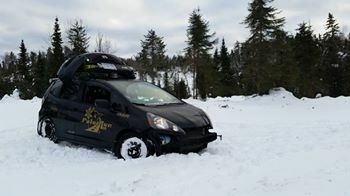 Once on a practice run/photoshoot where we went backwards into a snowbank, and another spin out on the rally where we 360'd into a snowbank. Fun Fact: Jake holds numerous hula-hooping records. Copyright © 2018 The Polar Run, LLC. All rights reserved.